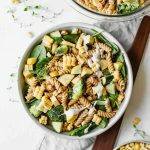 Creamy, savory, hearty, fresh, flavor-loaded Barbecue Ranch Pasta Salad. This delicious summer side dish (or lunch recipe) is sure to be a crowd pleaser! Summer is HERE, friends! Well, actually, it’s been here since the beginning of May in Oklahoma. But now it’s like REALLY here! And there’s nothing I’m craving more than cold summer recipes. 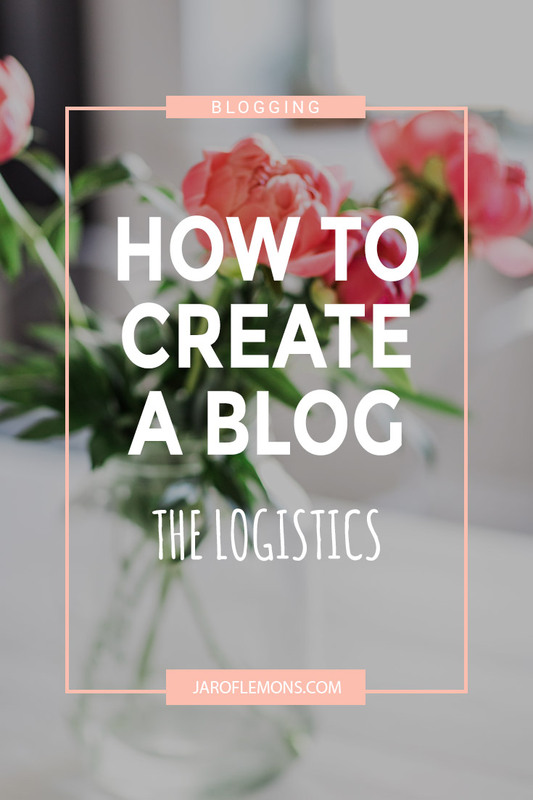 It’s a crowd pleaser, y’all! Like big time. It’s cold, creamy, and hearty. It’s perfect for having people over and cooking out. 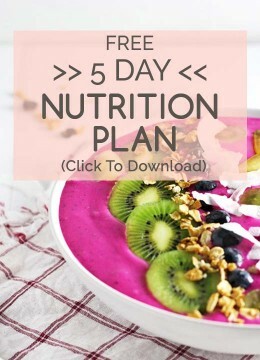 But it’s still also perfect as a delicious summer lunch or side dish recipe. BARBECUE RANCH. Need I say more? As it turns out, I do need to say more. I really really need to talk about this barbecue ranch situation. You see, it’s been like a million years since I’ve had good ‘ol ranch dressing! 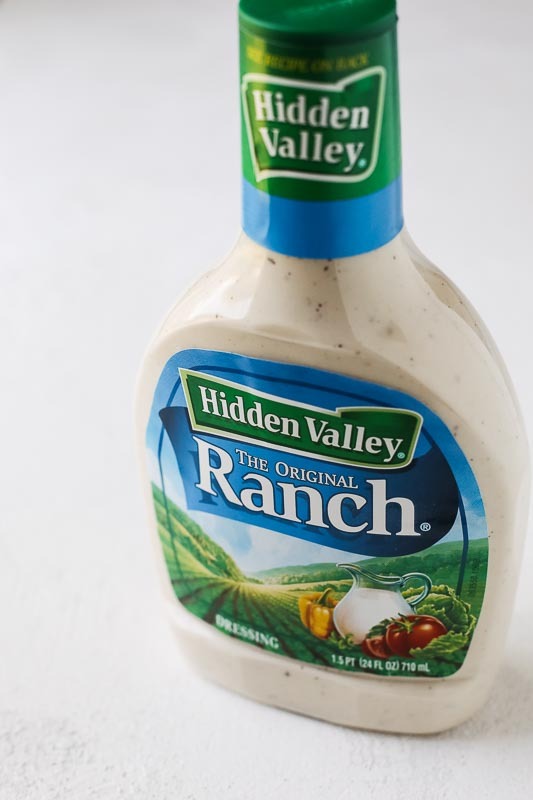 But I went to Walmart the other day and while I was grabbing Cody’s lunch stuff (ya know, bread, pickles, mustard, the usual) I ran into my old friend, Hidden Valley® Original Ranch® dressing. We had a moment in the salad dressing aisle and I just knew I had to make something delicious with it! Then, as I continued down this aisle, I ran into Kingsford Original Smoked Hickory Sauce and BAM. Match made in heaven! 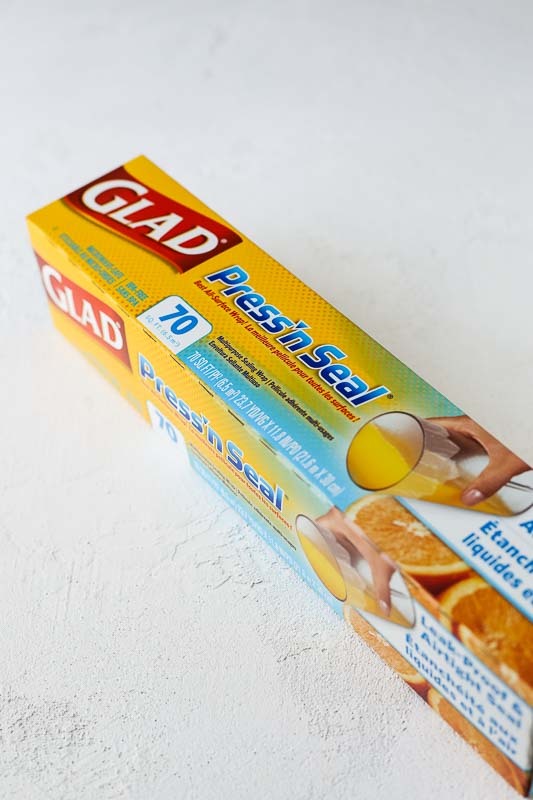 Gimme some Glad® Press ‘n Seal® to keep ingredients fresh and I’m ready to take this thing to our next cookout! Seriously, though. 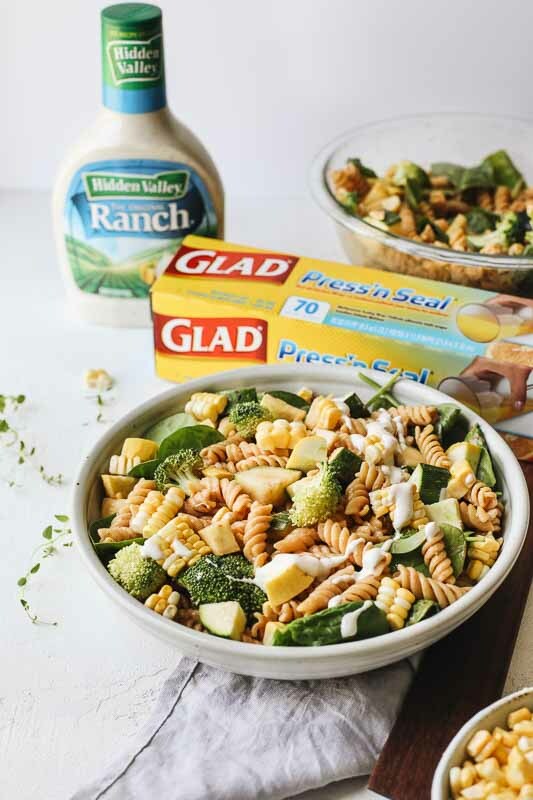 I love how Hidden Valley Original Ranch instantly adds so much flavor to this Barbecue Ranch Pasta Salad recipe! Cook and drain the pasta according to directions. Mix in chopped broccoli, zucchini, summer squash, corn, spinach, ranch dressing, and barbecue sauce. Serve and enjoy! 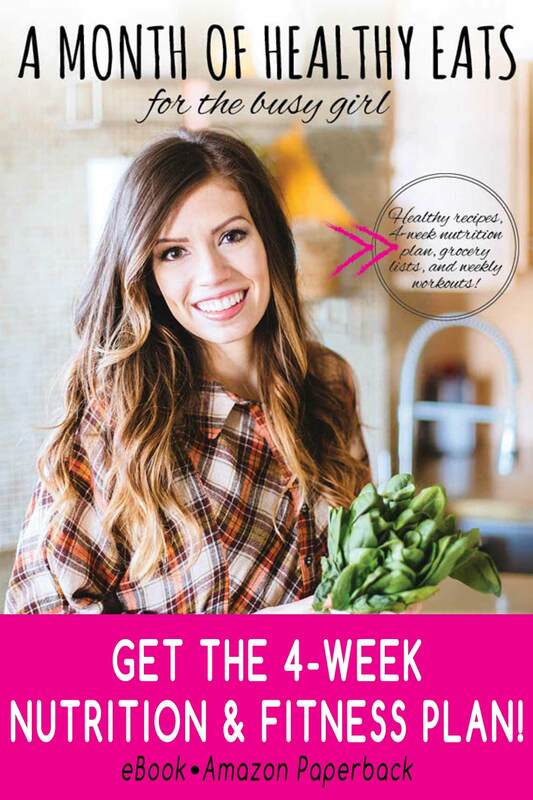 I left the zucchini and summer squash raw in this recipe, but feel free to cook them! This can be done by baking them on a roasting pan in the oven or letting them sit on the grill for a few minutes. Either way, it’s delicious! If you’re taking this recipe with you to a cookout or gathering, be sure to use Glad Press ‘n Seal to easily cover your dish! I love that it can stick to plastic, paper, wood, metal and even glass to keep food fresh. Be sure to grab yours at Walmart! 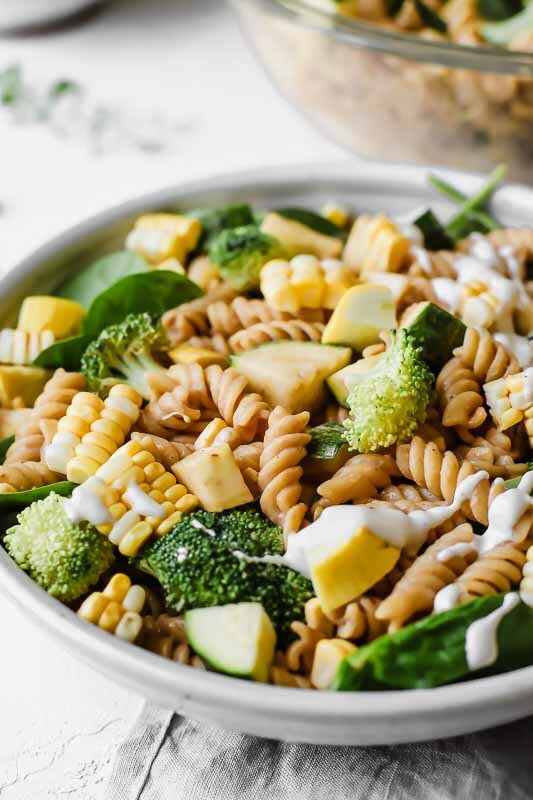 Here’s a video for this easy Barbecue Ranch Pasta Salad! Mix half of the ranch and hickory sauce into the pasta. Mix in the broccoli, zucchini, summer squash, spinach, corn, and remaining ranch and barbecue sauce. Made this the other day for a cookout. SO delicious!